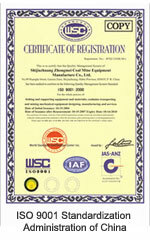 Jikai Equipment Manufacturing Co., Ltd. is taking a leading position in the development, manufacture, distribution and service of underground mining machinery. We are a member of China coal mine industry supporting committee, and honored with China’s Leading Enterprises Tomorrow Award by Standard Charter Bank. 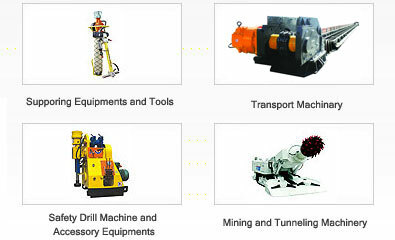 Jikai Equipment Manufacturing Co., Ltd. provides specialized solutions in underground mining industry for tunneling, tunnel supporting and transportation etc. The main products consist of Tunnel Supporting Equipments and tools, Tunnel Safety Equipments and accessories, Road Header and Heavy Duty Scraper Conveyor etc.